Nowadays, products, as well as methods that can help people gain a more beautiful and trendy look, has continuously become popular. Among them, hair extensions, especially Lace front wigs are the ones gaining a lot of loves and attention from every woman and man. The reason is they bring the wearers a fuller and longer hair, which makes them more gorgeous and confident. There are a lot of top lace wig companies, however, which one is the best place to buy lace front wigs online? It is definitely an uneasy question to answer even when you are a hair extensions lover who uses this kind of product so many times. 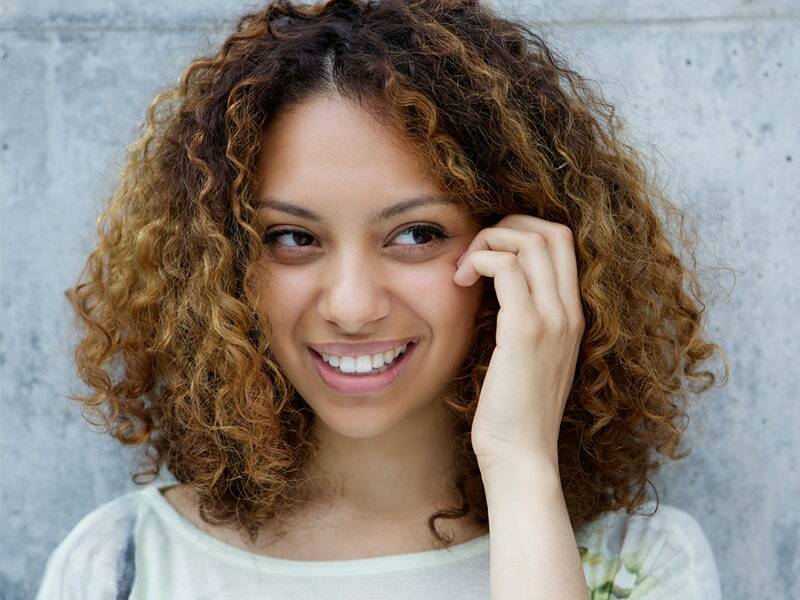 Finding lace front wigs companies in the market is extremely simple and easy. All you need to do is just searching the “hair extensions” on the internet and there will be a large number of products and top wig companies. In spite of having numerous companies, thousands of various stores online, not every single one is the best place to buy lace front wigs online. The best place to buy lace front wigs online must be the one which is actually good and has a high reputation. A lot of them use low-quality materials that can create bad influences on customers’ health. When buying any of hair extensions products in general or buying full lace wig in particular, the customers should consider carefully to make a wise decision. 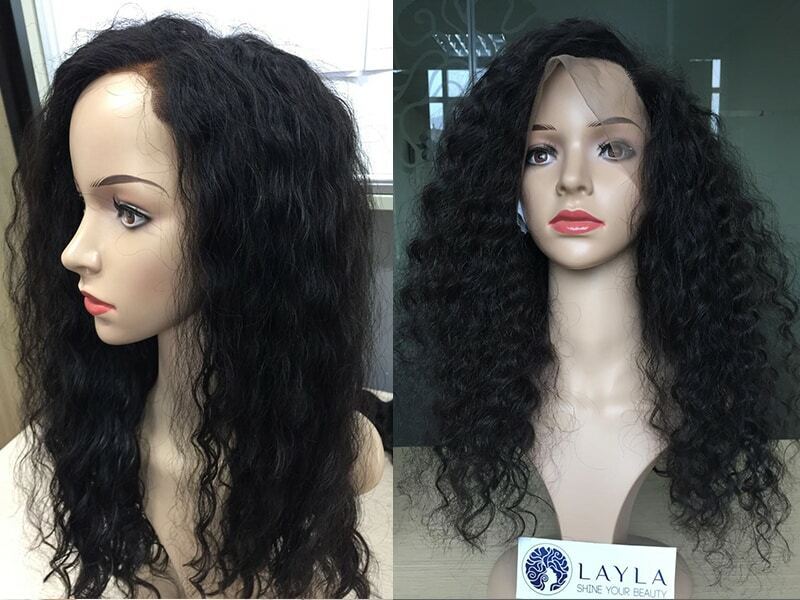 2 Layla Hair is one of the best lace wig companies. 3.1 How long are they in business? 3.2 Are they collect hair from the donors? 3.3 The cuticles and hair strands stay aligned in the same direction or not? 3.4 Do they have reviews? 3.5 Can the lace front wigs be colored, bleached or styled? 4 Are AliExpress and Amazon the best place to buy lace front wigs online? 5 How can I find the best place to buy human lace front wigs online for my hair business? The first and the most important one to determine the best place to buy lace front wigs online must be running the own factory. In fact, approximately 95% of all online stores are operated by random and unprofessional people. They do not have any long term experience and most importantly, do not actually own their hair. This problem brings bad effects to customers and drives them into serious troubles when receiving fake and low-quality products. The second one for the best place to buy lace front wigs online is the quality of the products. Only when the products have high quality, customers will trust and continue place orders. We see many companies who just want to make profits sell really low-quality products to customers, even mix the human hair with nylon threads or animal hair. The final one is a wholesale discount. It is another important factor to be the best place to buy lace front wigs online, especially when you plan to start your own hair business. Wholesaler discount can make customers be happier and want to continue the working relationship in the future. Layla Hair is one of the best lace wig companies. If you are a hair extensions lover, you must hear about Layla Hair Company. Since Layla Hair is not only one of the best full lace wig companies but also the best place to buy lace front wigs online. Let’s see which features make the company become such a professional and popular company. Unlike any hair extensions stores online or companies who have low reputation, Layla has its own factory. We only collect human hair which is totally Remy and virgin hair from a healthy donor. We only use natural materials as well as methods to avoid damage to customers. One more thing you need to know about Layla’s factory is we have a lot of skilled professionals who spend all of their loves and passions to create the most wonderful products. We are sure that you will be 100% satisfied with our full lace wigs and never feel regret for buying them. Layla Hair is always well-known for high-quality products and good services. Our priority has always been the customers’ health. So, we only use high-quality human hair which is collected from Vietnamese women and Cambodian Woman. By doing that, our lace front wigs are extremely silky, smooth, shiny and soft. Besides, they are so strong and durable that the wearers can use them for more than one year. Moreover, they can be washed, dyed, bleached or styled in every way you want. One good point that makes Layla Hair become the best place to buy lace front wigs online is using high-quality French lace and Swiss lace. The reason is they are quite strong and have a similar color with skin tone. Therefore, they bring a real and natural hair look with all the strands looking like growing up from the scalp. How To Wear Full Lace Wigs On Bald Head? Our Secret Tricks Will Help You Save The Day! Do you need good hair extensions wholesale supplier but don’t know which one is the best place to buy lace front wigs online? A good hair extensions wholesale supplier is the one who always shares their story with you. That means you can know their story, their information online or enjoy the reviews of other customers. But, if you just see several pictures of hair that can be seen on any other websites, you should consider about these hair extensions supplier a little bit more carefully. How long are they in business? Checking the information of a company and their presence on social media aren’t difficult in the century of technology. Just with some clicks and then you will know that they have been established for how many years and have a lot of experiences or not. Are they collect hair from the donors? Collecting hair from the donors is necessary to determine the best place to buy lace front wigs online. 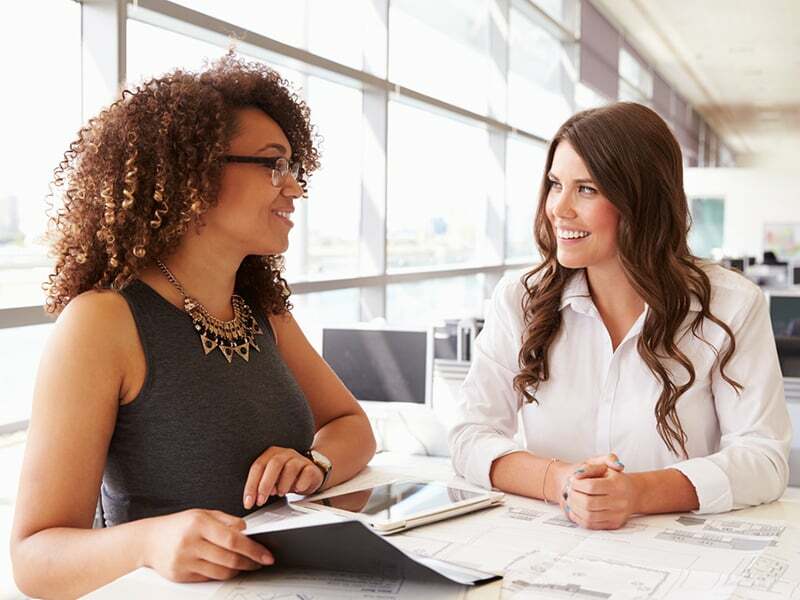 High-reputation companies will directly buy the hair from the donors or from reliable sources. In fact, there are a large number of hair suppliers online which buy hair from another supplier. This will create bad consequences because they can’t strictly control the quality as well as the origin of the hair. The cuticles and hair strands stay aligned in the same direction or not? You want the high-quality Remy hair, it is really important when the cuticles are intact and not stripped. In spite of checking the question once you’re received the hair and tested it. It is more wonderful if they answer this question to help you get a wise judgment. The review helps people know and understand more than products from any companies. However, a lot of suppliers only use fake reviews that are written by their own. This makes customers face difficulties in considering the quality of products. Can the lace front wigs be colored, bleached or styled? If these lace front wigs are high-quality human hair, they can be dyed, bleached and styled or everything. You don’t need to worry about any troubles. The users are able to treat it like their own hair. These questions are necessary for clients to know which one is the best place to buy lace front wigs online. If you apply these questions to Layla Hair, you must be 100% satisfied with all the excellent answers. Layla Hair Company always prides ourselves for having years of experiences as well as providing the best quality products. We also receive numerous reviews from customers saying that truly satisfied with our items and want to place more orders. Are AliExpress and Amazon the best place to buy lace front wigs online? 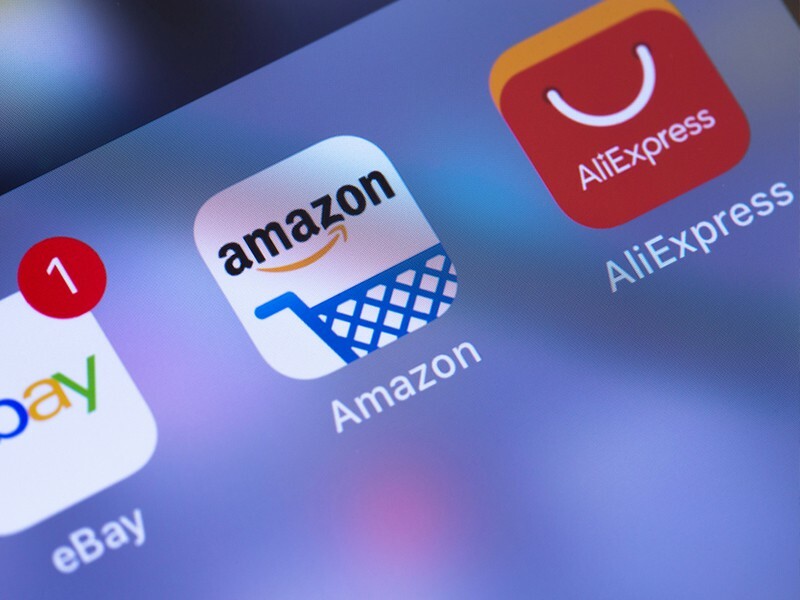 AliExpress and Amazon are the two most prominent retail markets for almost everything on earth including lace front wigs. These two websites provide platforms for retailers to advertise and sell their products without proving their credibility. That being said, you can find a mixed pool of bad and good sellers on these sites. The thing is before knowing which is good and which is not, you will send a fortune for the lesson. Undoubtedly, AliExpress and Amazon are the quickest methods to find what we need, be it lace front wigs or human hair extensions. However, since the market is too big, you will be confused with all the choices. For those who want to buy one wig or two to use from time to time, you are welcome to buy from AliExpress and Amazon. If quality isn’t your biggest concern, these two sites offer the best price possible for whatever you want. However, if you want to start a hair business, or if you value quality over money, you should look for other options. Where to buy lace front wigs online if you have a hair salon or hair business? We will help you out right below! How can I find the best place to buy human lace front wigs online for my hair business? If you are a new hair start-up and struggling to find a reliable and continuous supply for your business, this section is for you. 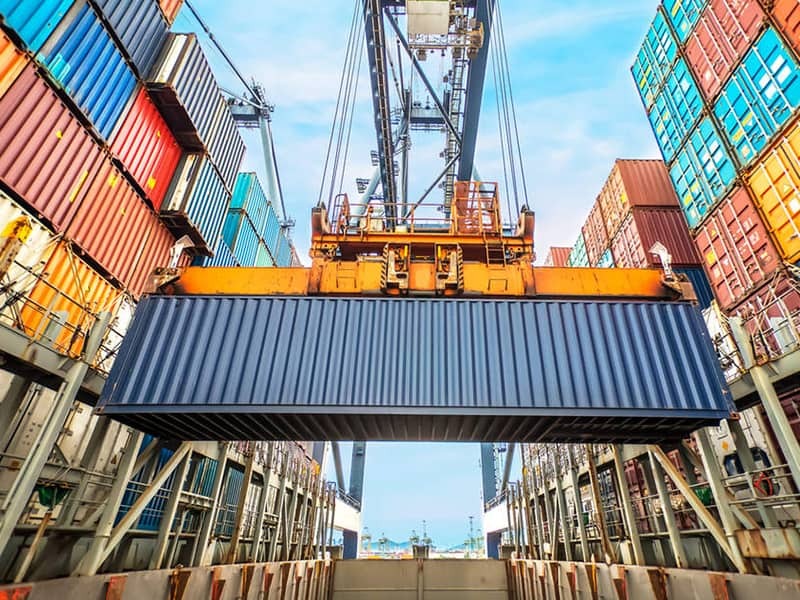 There are a few things to cooperate when you look for a wholesale vendor. The hair vendor should provide you with a complete wholesale price for any product you want to buy. Don’t settle down with the first vendor who offers a seemingly affordable price. Chances are you can always find a better wholesale vendor who can provide something else. Of course, the price isn’t the only thing to consider. Because, sometimes, when the price is too delicious, the quality isn’t ideal. After checking the cost of several hair vendors, you should sort the list out to find the one that can offer you what you need. After working with a vendor for a while, don’t hesitate to ask for the VIP policy. Most hair vendors will be more than happy to give you a discount when you order from then continuously with a large quantity. The ship and payment are equally important as the price. If the vendor takes too long to send your order or doesn’t work with various shipping companies to make sure you will get your order in time, you should think twice about them. If the vendor doesn’t care about their products and your feedback after the sale, chances are they only want the money. Sustainable wholesale vendors will ask for your feedback and recommendation for their products no matter how long you work with them. After-sale service is essential in this case. If you are not yet convinced why Layla Hair is the best place to buy lace front wigs online, here are 5 more reasons for you. We believe that our products and service can fulfill even the most demanding customers. The world of wigs and hair extensions is full of products of different quality. The task of any customers is to differentiate which is good and which is terrible. At Layla Hair, you never have to worry about the quality. If there is one thing that we can be sure, it is our products’ highest quality. We use 100% human hair, either virgin or Remy hair with aligned cuticles, to extend the durability and flexibility of the final items. With human hair, you can surely change the length styles and color any time you want. Human hair at Layla Hair is 100% unprocessed, no lice and split end. Our workers will check the hair quality before taking any orders. Other than that, lace and accessories for wigs and hair extensions are carefully selected for each item. That’s why; our products are not only durable but also well-constructed. Each product from Layla Hair has to go through 3 step quality control. We designed these 3 steps to make sure that we send perfect products to our customers. • Hair quality: After receiving hair from hair sellers, our workers will check the hair quality to make sure that all hair strands are healthy and clear of lice. We will then assess and categorize hair into different types. This step is to ensure the hair quality. • Product quality: Depending on the kind of products, it takes several days, sometimes weeks to finish one order. Once the last step of the order is done, the managing team at Layla Hair’s factory will cross-check the order before sending it to the office. • Last check: When the order arrives, the sale team will receive it and recheck the order. They will check the weight, hairstyles, construction, color and so on. Before shipping to customers, the sale team has to send pictures and videos to confirm with customers. If customers see that the order isn’t correctly done, they can ask to fix or remake the order. At Layla Hair, we offer various payment methods including Paypal, Western Union, MoneyGram, and WU Pay. Layla understands the importance of safe and quick money transferring method. We also want to lessen the transferring fee for our customers, so that they don’t have to overpay for their products. Layla Hair works with fastest shipping companies in the region and the world. That allows us to send products within the shortest time and with a minimal cost. No matter where you are, we are able to send you your order as soon as possible. We encourage customers to check their order as soon as they receive it. In case they find any manufactural errors, they should contact our sale team and ask for return policies. Our returning systems are clear and coherent, so you don’t have trouble understanding it. Moreover, if you want to have economically priced products, welcome to Layla Hair! We always offer discounts to big orders. Don’t be hesitant to contact us to have a good price. After reading this post, you will know that Layla Hair can be truly worthy for the term “best place to buy lace front wigs online”. Please go to our website LaylaHair to find out more interesting hair extensions products as well as useful information and place orders.